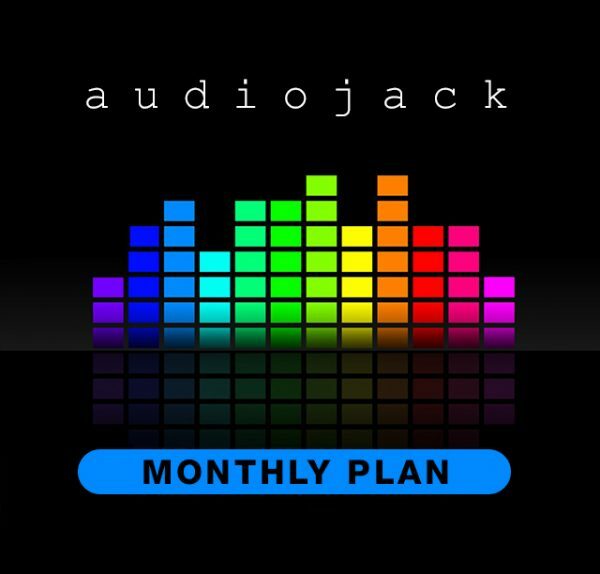 Subscribe to a single user personal plan today and receive instant access to our complete library of Audiojacks. 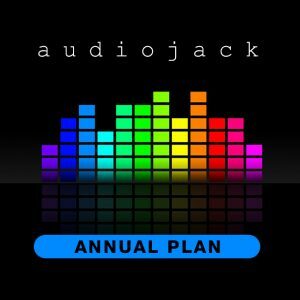 Includes access to full list of Audiojack Activities. Subscribers also have flexibility to login and use their account on the Audiojack mobile app and web app.